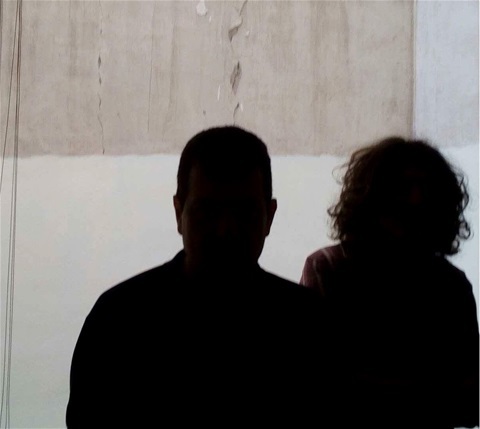 VERGESSENHEIT is the project of Kostas Kakouris (pianist, composer) and Anastasis Grivas (experimental sound designer). Under the special requirements of each concept, they invite to participate different artists who bring their own ideas, attitudes and arrangements. ''Vergessenheit'' is a German word for ''Forgetfulness'', "Oblivion" and it is a term introduced by German philosopher Martin Heidegger in order to define the present state of the "Question of Being". Born in Thessaloniki, Greece in 1988, she studied in the Aristotle University (Degree in Music Theory, Piano), National Academy of Santa Cecilia in Rome (Postgraduate Degree, 2014-2016). Since 2017 she has taken courses on Electroacoustic Music Composition in the Conservatoire à Rayonnement Régional de Boulogne-Billancourt, in Paris. She has been selected from IRCAM for the ‘’Cursus de composition et d’ informatique musicale (2019-20)”, in Paris. She has also got involved in the field of traditional music (oud and ney courses, folk singing and improvisation - participation in the “Music Village” and “Labyrinth”, Greece). Among her other compositions, she made the score for Evangelia Kranioti's film “Obscuro Barroco” (Teddy Award, Berlin International Film Festival, 2018). She has participated in Biennale of Venice with a Chamber Opera at Teatro Piccolo Arsenale (2018). In "Binome", she applied contemporary music techniques to traditional/world songs arranged for clarinet and voice. ''StringLESS'' is a vocal group of five women singers of Bulgarian, Albanian and Greek origin. The name StringLESS is a word pun on the English word meaning ''without strings'' and the Greek onomatopoeic word meaning ''shrews'', mythical creatures of the Greek folk tradition. 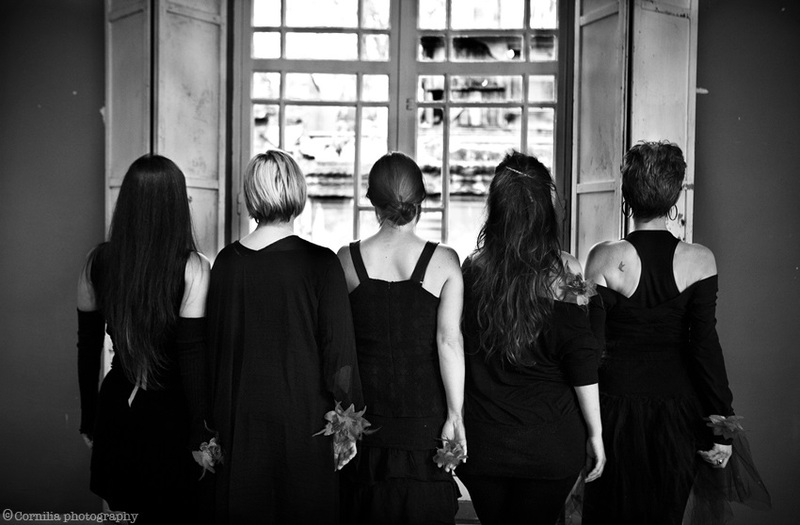 The repertoire is based on Greek folk songs from Epirus, Pontus, and Macedonia, on the early urban tradition of Smyrna -the so called retro songs of 30's- and the rembetiko of Piraeus. Along these lines, our repertoire includes songs stemming from the Balkan, Gaelic, Cuban, Gospel and Corse tradition, all orchestrated in a polyphonic mode. The group’s objective is a polyphonic orchestration, even when in comes to inherently non-polyphonic songs. All orchestrations are devised by the group, transforming a well-known song into a totally new and diverse music proposal, or transcribing the sound of musical instruments into a sound produced by the human body, as if it were a wind or percussion instrument. Born in Thessaloniki, he grew up in Kozani, Greece. Social Squash, was his first punk band formed in 1984. He studied electric bass at Jazz Conservatory( Thessaloniki), at American Institute of Music(Vienna) with Angus Thomas, Jonas Hellborg, jazz contrabass at Art University of Graz (Austria) with Wayne Darling, classic with Ewald Zimmerman and Eugenios Politis. He has played and toured with the Big Band and the Symphony Orchestra of Graz University. He has collaborated with musicians such as Wayne Brasel, Mark Murphy, Fritz Pauer, Angus Thomas, Sheila Jordan, James Carter, Karl Ratzer, Sakis Papadimitriou, Andy Sheppard, Milcho Leviev , Chicko Freeman, Rick Margitza, Adam Nussbaum, Terence Blanchard, Greg Hutchinson, Airto Moreira, Danny Hayes, Tony Lakatos, a.o. 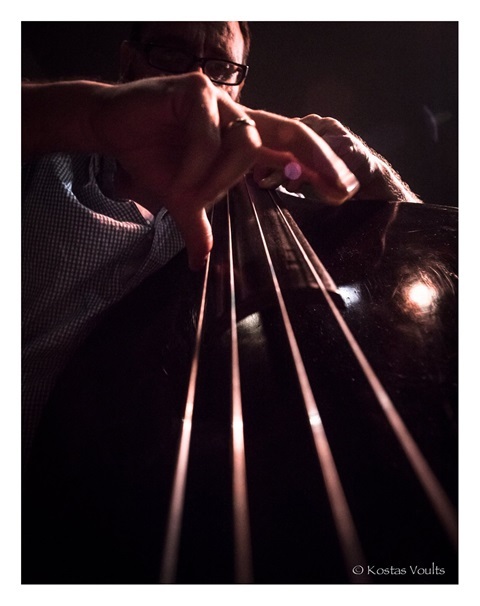 He plays in many different bands with numerous styles varying from be-bop to funk, ethnic and contemporary music such as Apopsis Trio, Trio Balcano, Bass to Bass (a contrabass duo with Nektarios Karantzis), Kategoria X, Free Call. He has participated in jazz clubs and festivals like PORGY & BESS (Vienna), ORPHEUM (Graz), BFLAT (Berlin), RABBAT JAZZ FESTIVAL (Morocco), PPLOVDIV JAZZ FESTIVAL, WARSAW SUMMER JAZZ DAYS.